What would have been in here? whatvwould have have possibly been in this bag? As Oldbloke seems to be on the right track, if the contents of the bottom box are accurate as numbered, Hornby (ex-Airfix) Class N2 Tank (Green) 0-6-2T dating from 2001/2. Something else related to model railways in the bag itself. 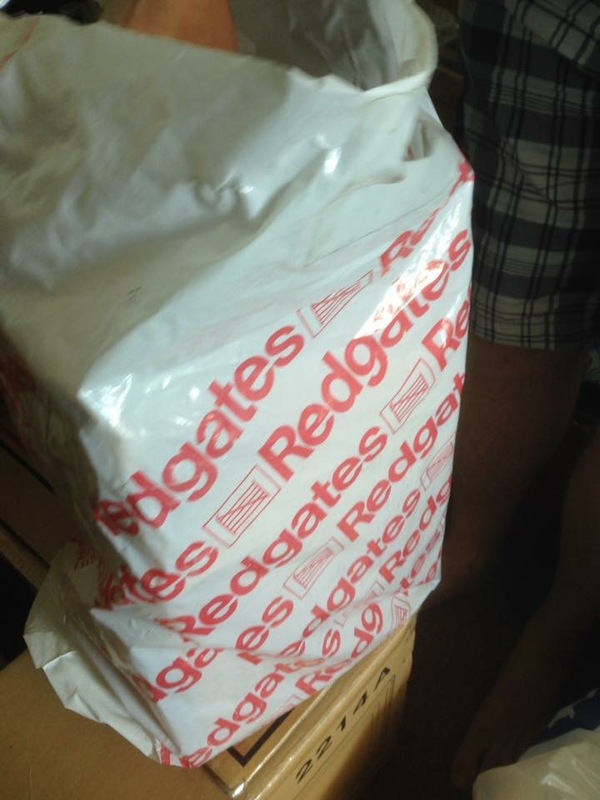 Redgates shut its doors in 1988....so it can't be a product sold by them in 2001/2. Might the shot have been posed after the shop shut? 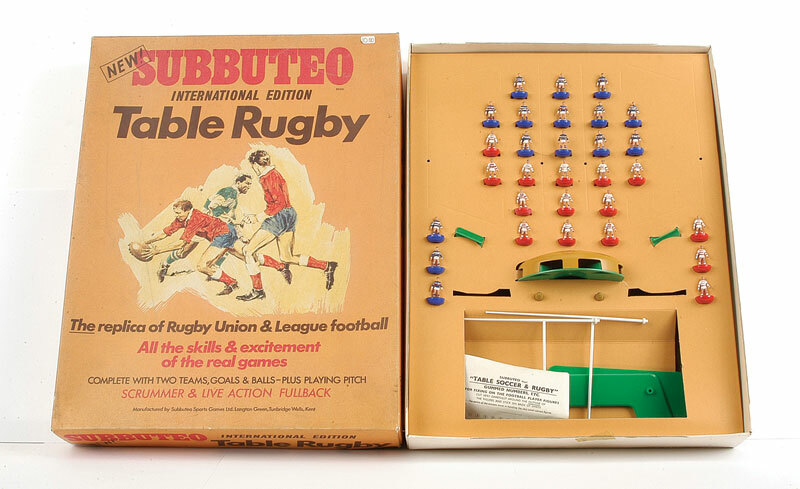 I still have a 1970s Redgates carrier bag ( a very large one) which contains my Subbuteo Table Rugby. With the revived interest in Redgates, can we have a clue (or the answer) to this question posed in July as this particular thread has fallen out of favour?